Akia Brown has been happily married to her husband, Brian for 20 years. Akia Brown, the wife to music executive, Brian Maurice Brown, the CEO of BMB Entertainment, opens up about how she makes her marriage work with unconventional methods. I want the readers to read the book with an open mind, Brown told BOSSIP. At the end of the day, everybody just wants to be loved, and when people love someone unconditionally and if you’re honest enough to say, ‘This is what’s happening.’ if they are open and honest enough, you have to be at least open to accepting it. I always find it interesting when open marriages feature the husband, the main wife, and the two sister wives. It intrigues me that it always seems to be a man at the center of attention surrounded by a bevy of beauties. While this may cause you to scoff, Akia Brown is not ashamed and could care less about your opinion. 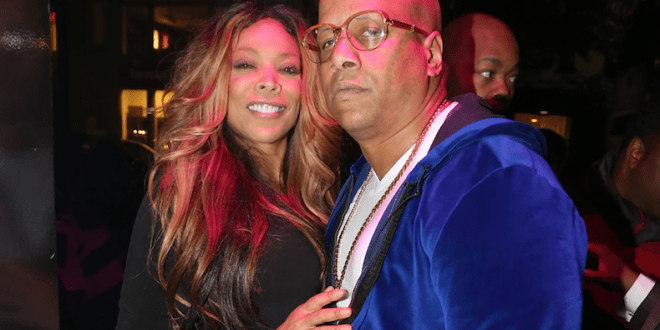 In speaking to Bossip, she revealed that her husband is a loving and caring man. Because he has so much love to give, he is allowed to give that love to other women as long as his wife is aware. Akia revealed that her husband has disclosed details of his affairs with other women. In addition, his two relationships have produced 2 children outside of their marriage. 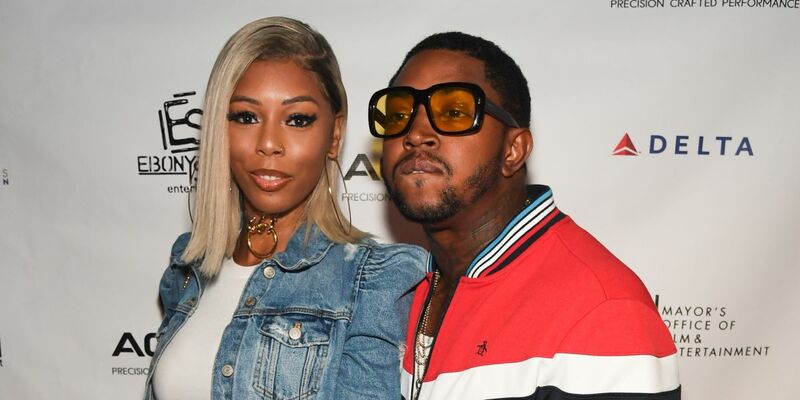 While Akia Brown admitted that she too has permission to see other people in the marriage, however, her husband is enough for her. The real meaning of this book is unconditional love, Brown said to BOSSIP. I really wrote the book for women’s empowerment and let them know your past does not define the future, Brown said. We all go through things relationship wise, and you need to use them as stepping stones. The real purpose of the book is open communication and honesty. Family?‍?‍?‍??‍?‍?‍??‍?‍?‍? Mom's, Daughter's & Son's A Blended Family made of Love. ❤️?????? Readers will get the opportunity to see Akia Brown long with her husband, Brian, in their new Lifetime reality series Detroit Dynasty. Having an open marriage is difficult not only because you have to trust your spouse but you have to be willingly to share your spouse. In addition, you have to be willingly to face your adversaries who denounce open marriages. What are your thoughts? Could you exist in an open marriage?